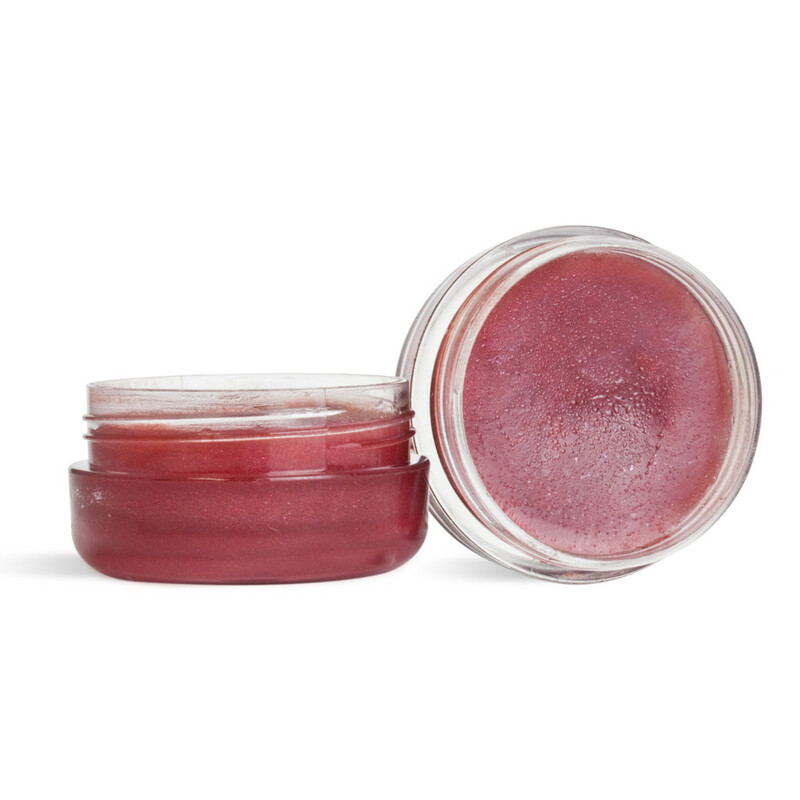 We have tested a lot of lip moisturizers to keep your lips soft, smooth, and chap free. We loved this formula because it also makes them kiss-able! We don't add color anymore, all flavors come clear!